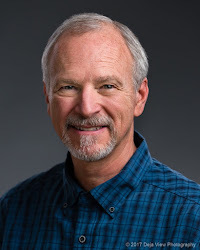 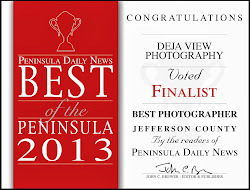 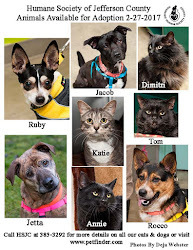 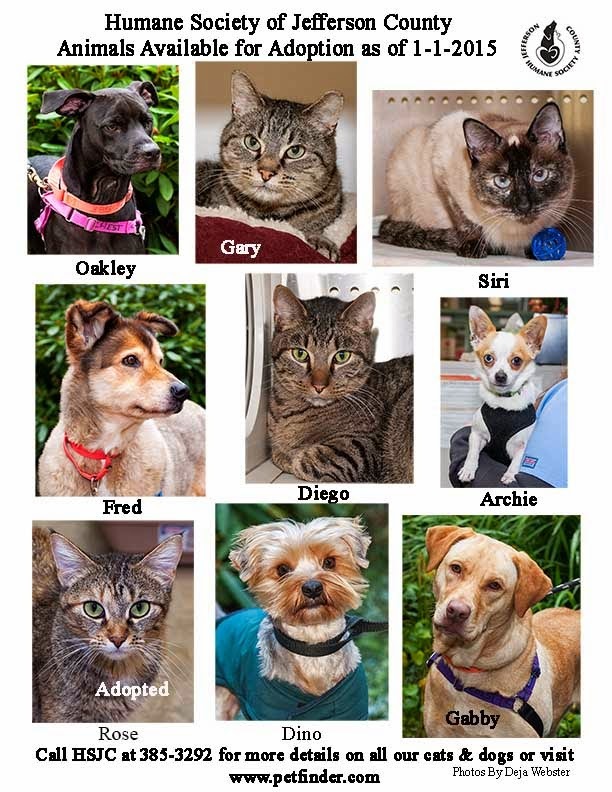 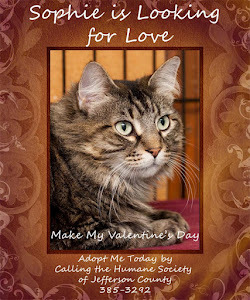 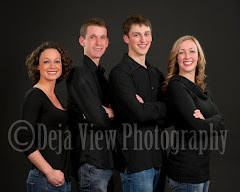 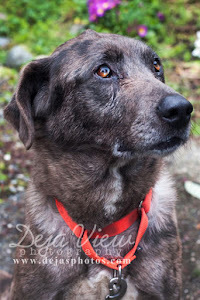 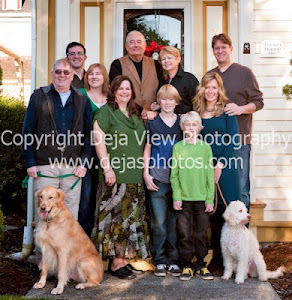 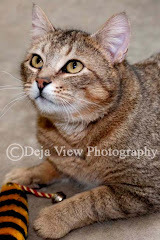 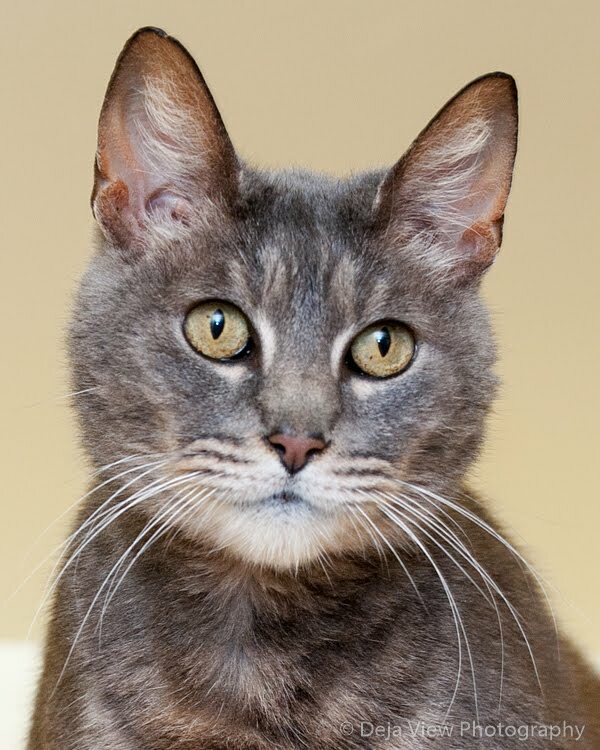 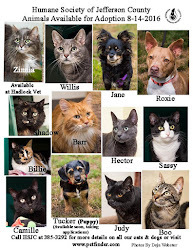 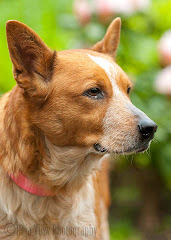 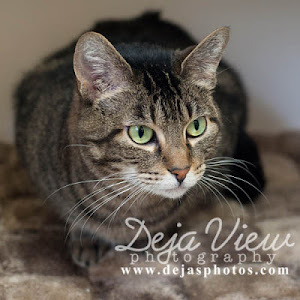 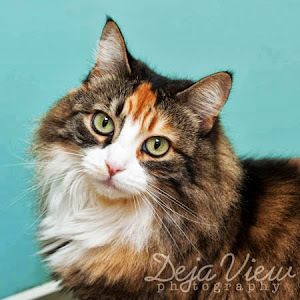 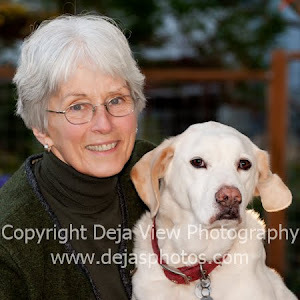 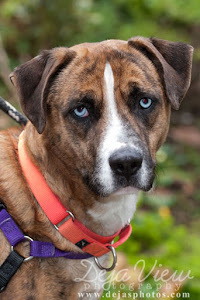 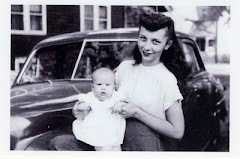 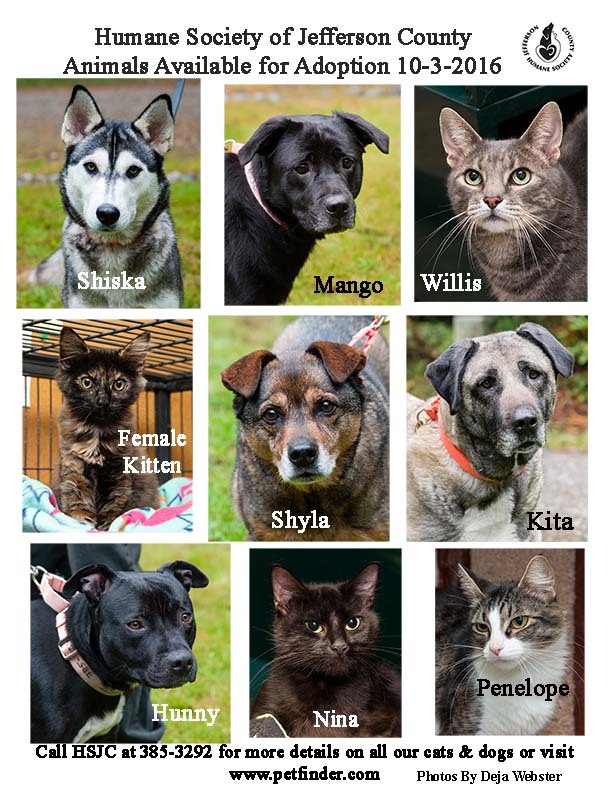 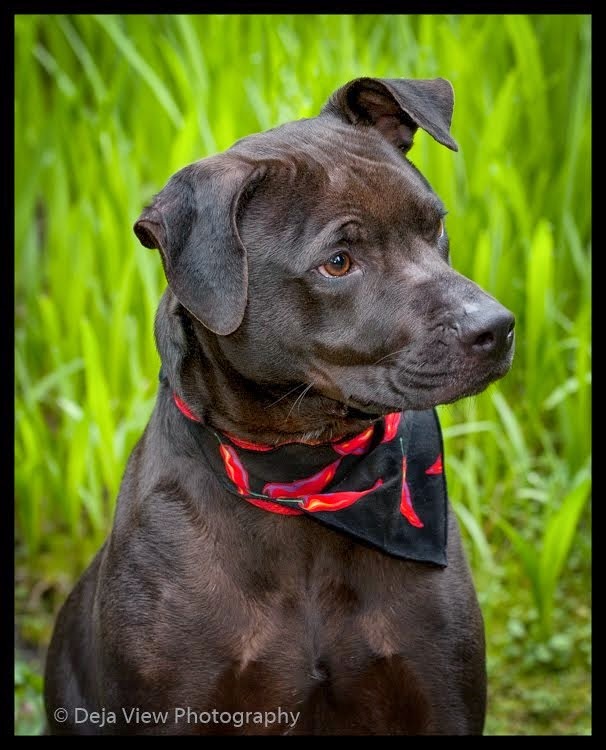 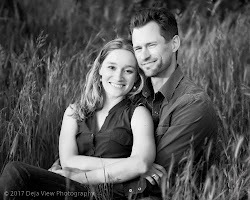 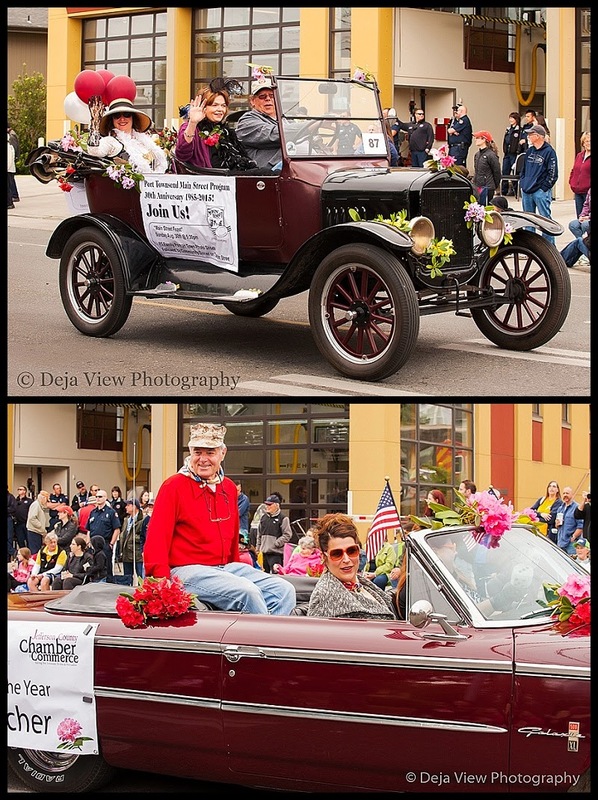 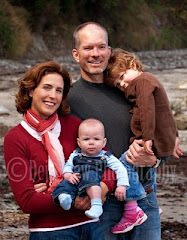 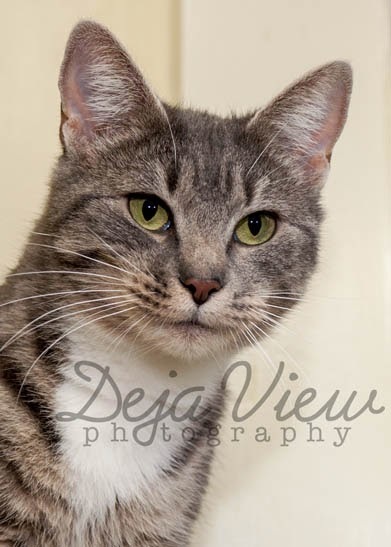 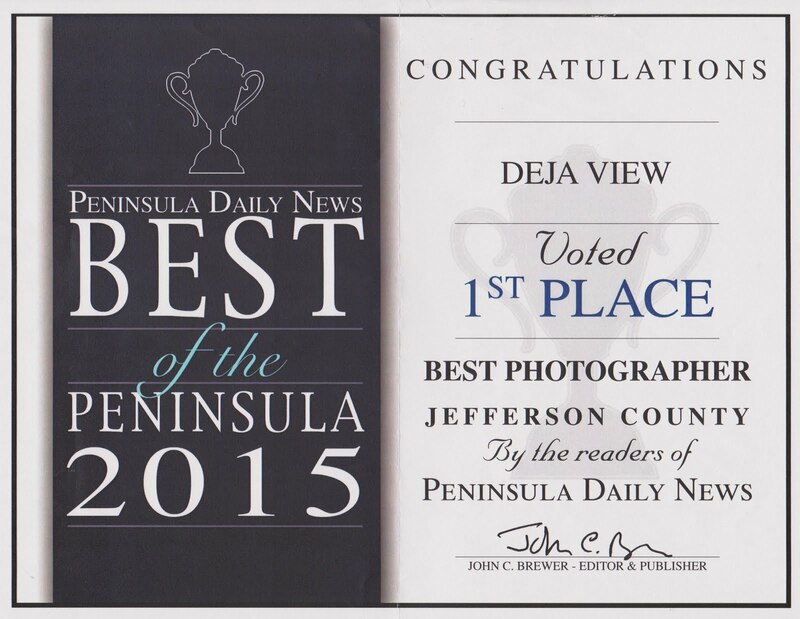 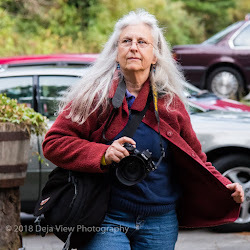 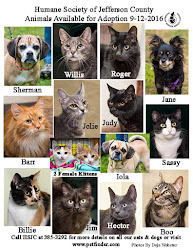 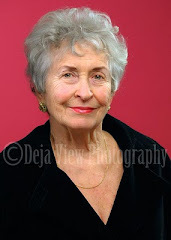 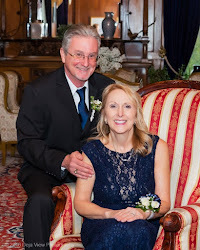 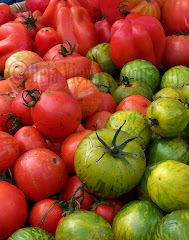 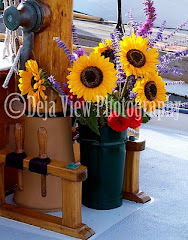 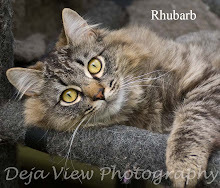 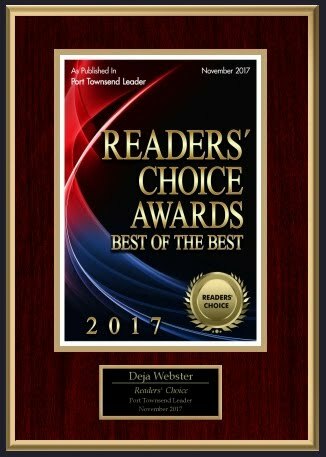 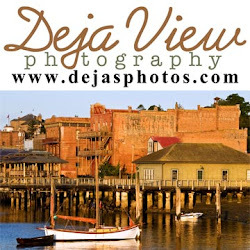 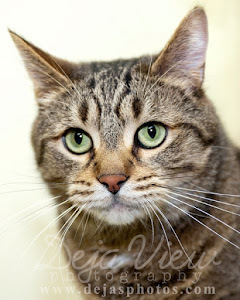 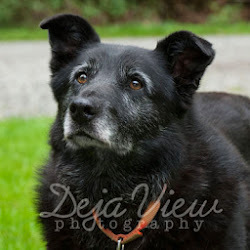 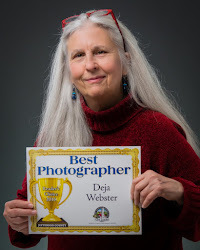 Deja View Photography: Thinking of Adopting? 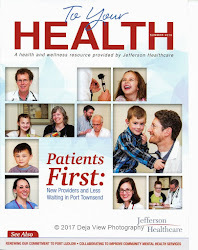 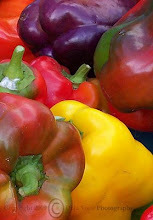 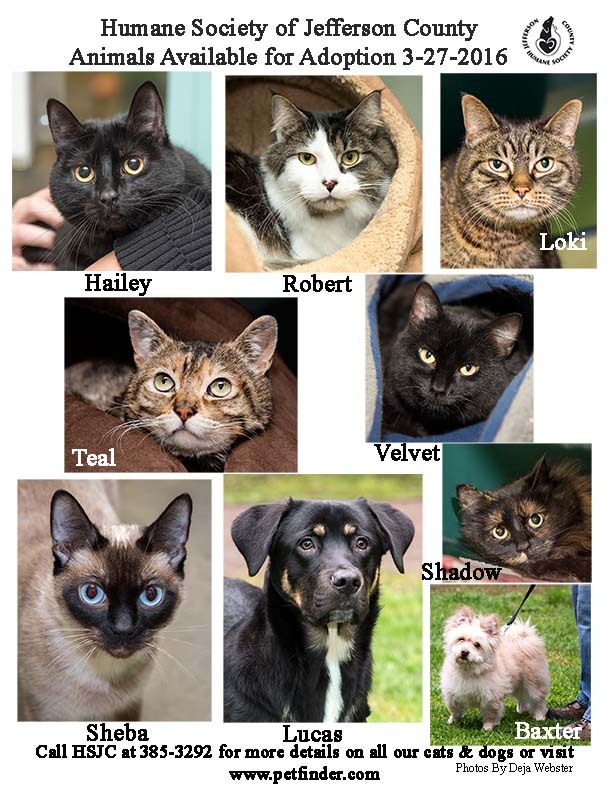 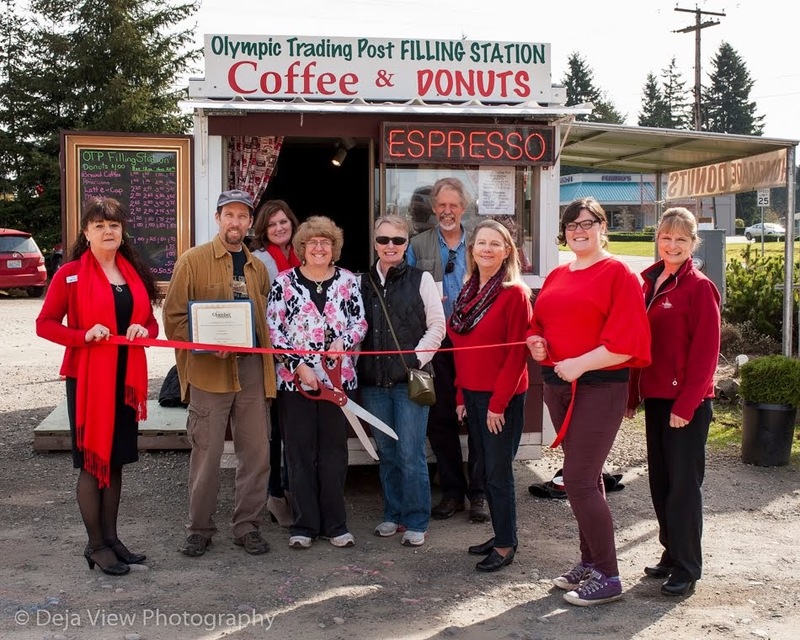 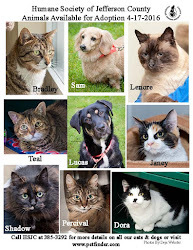 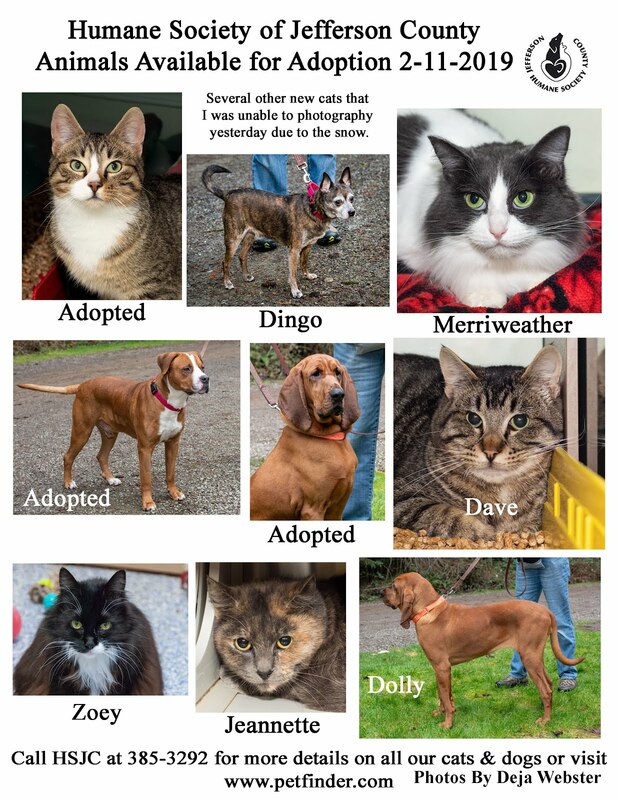 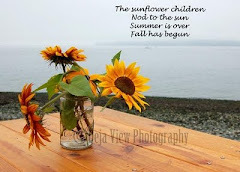 Visit the Port Townsend Shelter. 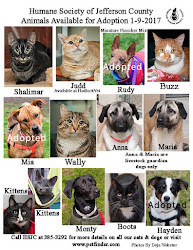 Thinking of Adopting? 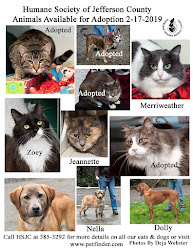 Visit the Port Townsend Shelter.